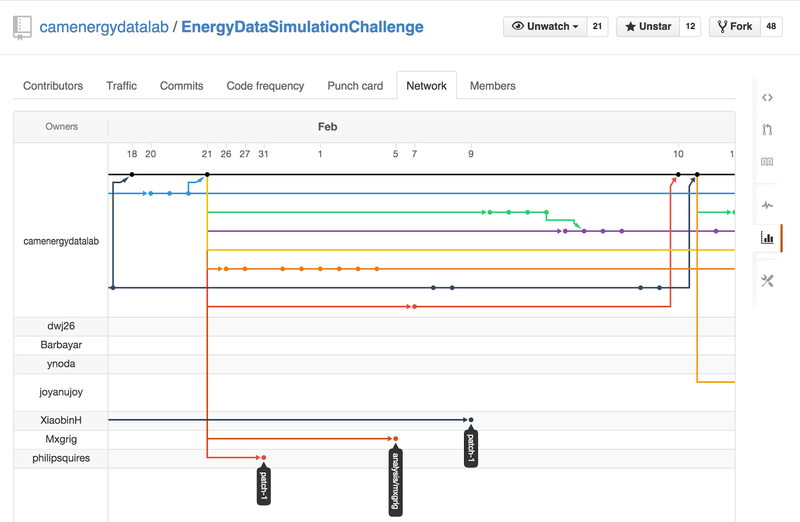 As part of our recruitment process we run EnergyDataSimulationChallenge on GitHub which consists of different data science and web application development tasks. Since I started the first challenge on GitHub almost one year ago, the repository has not only been forked 48 times but we also received 36 pull requests. We have reviewed some really great submissions and we hired seven candidates so far and all of them have successfully contributed to our business without exceptions. Under our current recruitment policy, we do not review any candidate's CV before we received and reviewed their pull request on GitHub. As we laid out in our previous article "Talent over CVs", our motivation to run the challenges as part of our recruitment is to check an (or to get a better understanding of an) applicant's actual skills in data analysis, programming, and communication. Reviewing the actual code is the easiest way to know the applicants' technical skills. This makes sense as we are looking for people to work with who write great code rather than great CVs. However, this is not the only insight we gain from an applicant's submission. The challenge gives an applicant also the chance to showcase his or her motivation. Why do you want to work as data scientist or a software engineer? Is it solely for the good salary or great career opportunities? Or do you actually love data and you cannot think of any greater joy than to crunch some difficult analysis? Yes, it is the most important! Your motivation is your strongest selling point and one of the most important factors for us during the recruitment process. 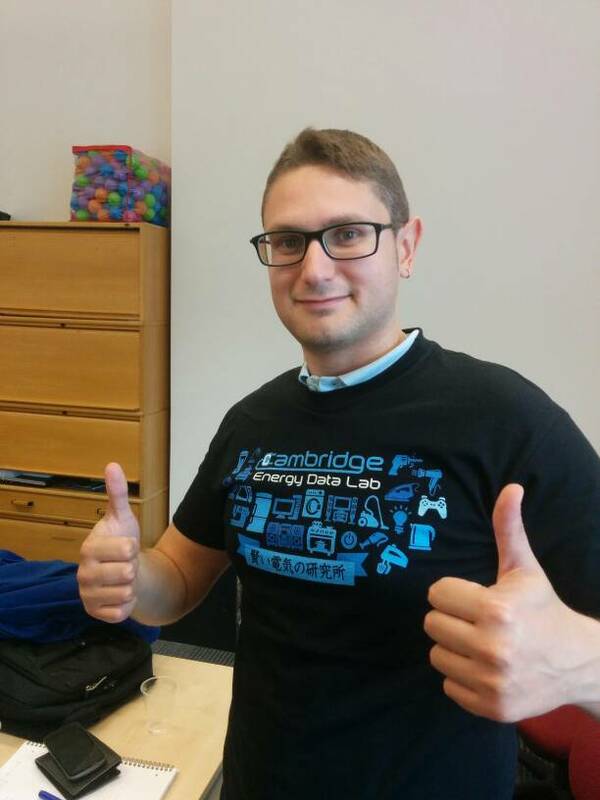 We all love our jobs here at Cambridge Energy Data Lab and so should you! Each member of our data science team has very strong opinions and they all are a bit stubborn. One of them is the author of popular data science blog "The Glowing Python", a guru in the world of data analysis in python. They easily have a few hours discussions about our data analysis strategy. Would you enjoy the long and complex data analysis discussions with our data geeks? I don't think you can enjoy either unless you are really motivated about data science and development. We design our challenges to be like a mini-set of our data analysis and development within our actual business operations. If you love data analysis and development, and you are highly self-motivated, I am confident you will enjoy our challenges. And if you indeed enjoy our challenges I guarantee you will love to work with us as a member of the team! As long as you enjoy working with us, we are confident you will pick up necessary skills and start to contribute to our projects in no time. We would like to work with people who love data science and development rather than people who has impressive careers and CVs. If you are highly motivated and passionate, you can easily catch up with other members and we will do our best to support you! 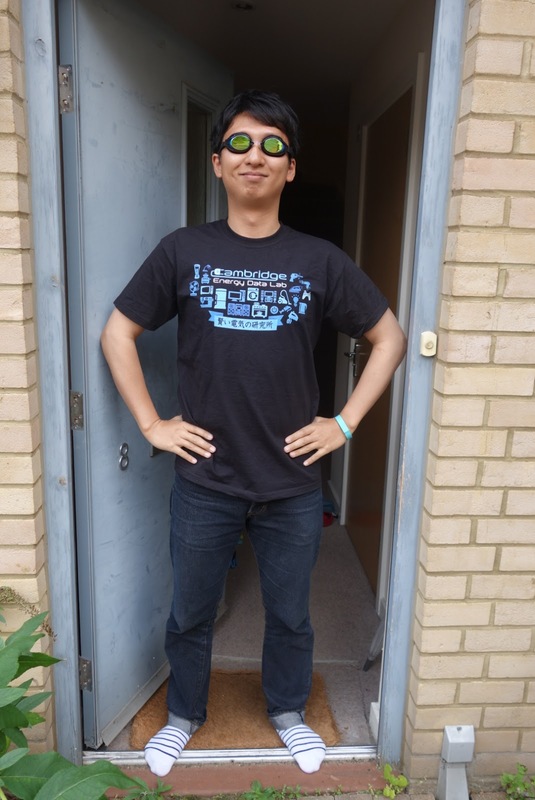 We are looking forward to your cool submissions! I saw Cambridge Energy Data Lab on Wantedly, and checked out the hiring page. I liked the idea that "Talent over CVs" since I have nothing fancy to write on my CV. So, I forked the repository, was about to submit a pull request. But I just noticed that it wasn't a full time job, just 3 months internship. Maybe, you guys should update your hiring page, and make the hiring policy clear to applicants that it's 3 months internship. Thank you for your comment. This challenge is not only for internship candidates but also full time candidates. Also, most of the interns join us as a full time member after the 3 months internship so far.